Abanaki® manufacture oil skimmers to help vehicle dismantlers and many other industries to deal with their environmental responsibilities in the use of oils, greases, solvents and related hydrocarbons. AutoDrain, experts in vehicle depollution and fuel recovery. Autoenterprises Limited are one of the largest Full Line Core Suppliers in Europe. A family owned and run business established since 1999, Autoenterprises import and export all over the world. 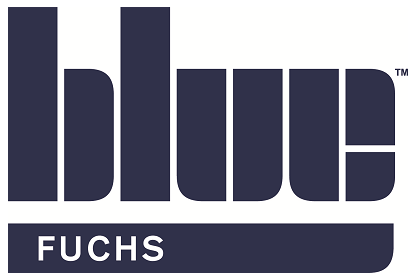 Blue Fuchs are UK and Ireland distributors for the world-renowned Terex Fuchs range of material handlers. We offer the complete range of handlers and unrivalled after-sales support for minimal downtime. Bosch are the global market leaders in Powertool Accessories. Driven by innovation, Bosch Powertool Accessories aim to provide the highest quality products. 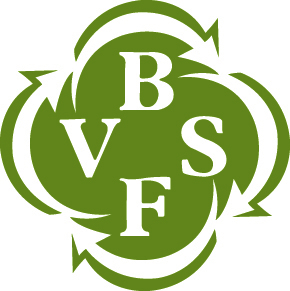 BVSF is the representative body of the vehicle salvage industry in the UK. 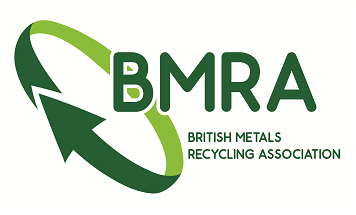 It is recognised by Government, the police, insurers and other industry representative bodies with whom it has close links. PRO-DEK Design and Storage Systems has the experience, capabilities and product range to provide innovative, effective solutions to customers’ vehicle salvage requirements. Car-Part.com and CarPartPro.com are the world’s largest auto parts marketplaces, serving $5 billion in part searches per month. We also create software that provides auto recyclers with a completely integrated, end-to-end workflow.